Still Image Scene Mode Soft Skin, Sports, Night Portrait, Night Scenery,/Food, Baby1*, Baby2*, Pet*, Sunset, High Sensitivity, Glass Through, HDR, Starry Sky/* Birthday only. 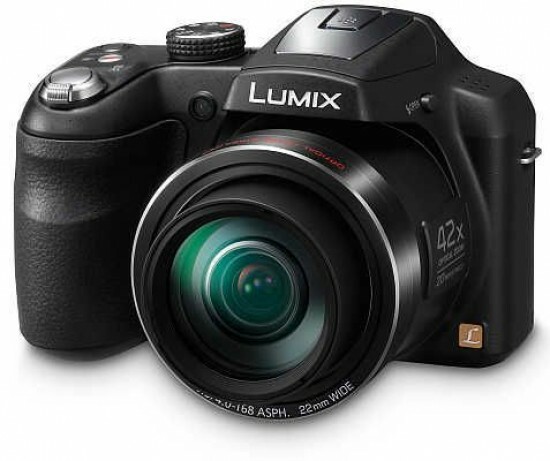 Standard Package Included Software * The DMC-LZ40 Operating Instructions for advanced features is available for downloaded at Panasonic LUMIX Customer Support Site using PC, smartphone or tablet connected to the Internet./* The software for PC is not bundled with DMC-LZ40. Please use the software pre-installed to the PC or other general image viewing software to browse pictures. - Use a card with SD Speed Class with "Class 6" or higher when recording motion pictures. SD speed class is the speed standard regarding continuous writing. - Motion pictures can be recorded continuously for up to 15 minutes. - Motion pictures can be recorded continuously up to 2 GB. - The maximum available recording time for up to 2 GB only is displayed on the screen.